My favorite resort on all of the Walt Disney World Resort property is The Contemporary. I loved this resort since I was a child. 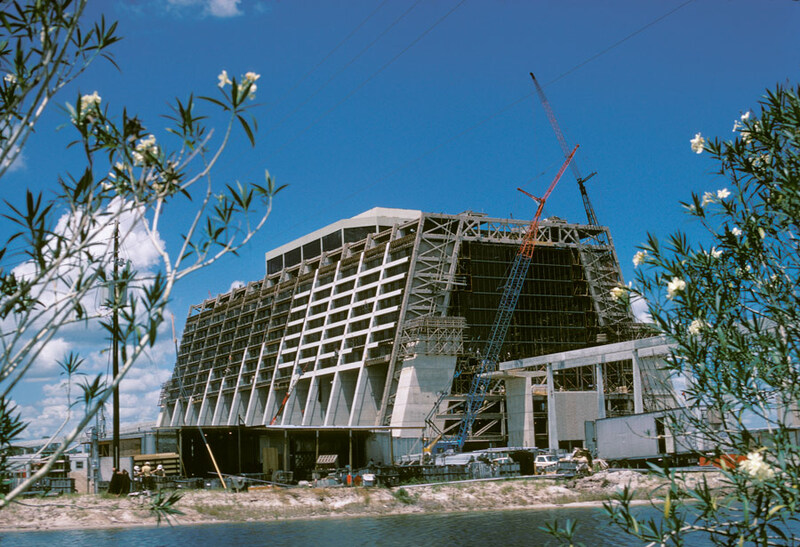 I loved the fact that a monorail ran through the center of the hotel because of its iconic A-Frame structure. If you ask people what they think of, besides the castle, when they think of Walt Disney World chances are they will mention The Contemporary and/or the monorail. There are so many reasons to love this iconic Disney original. It is a great place to sit and people watch. 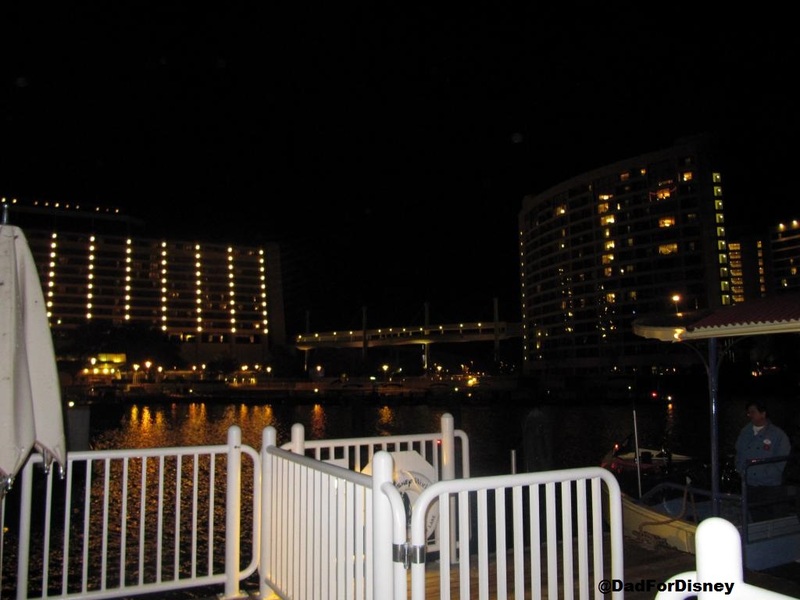 My home Disney Vacation Club resort is Bay Lake Tower because it is attached to The Contemporary via the fourth floor bridge walk. 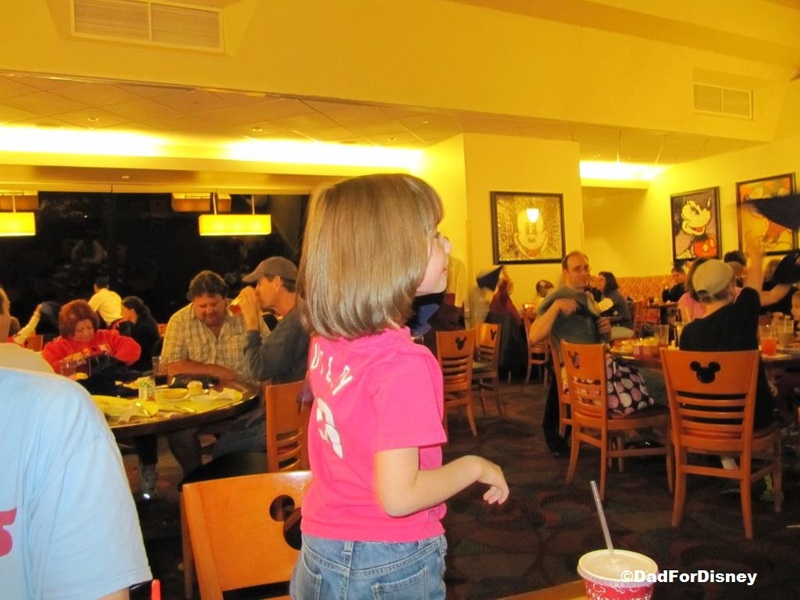 After a couple of stays, the Contempo Cafe has become one of my favorite places to have a counter service meal. My friend @PorFavorMike likes to eat breakfast since the breakfast platter for $7.50 can’t be beat in his opinion. However, I enjoy sitting down and having lunch at the Contempo Cafe. The crowds at the restaurant are little smaller because more people are in the parks. The area around the cafe is a little quieter because Cafe Mickey is closed for lunch so you don’t hear the festivities from that dining experience. 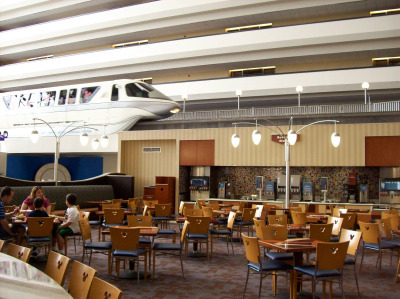 You can just sit back relax and enjoy your meal while watching people come and go and from time to time wave to guests on the express monorail. It has dining with character. The Contemporary is home to one of the best character dining experiences on property….Chef Mickey’s. It is one of my family’s favorite dining experience and is, typically, our first sit-down meal of the vacation. I’ve written a full review about the experience. It is one of the few locations where all of the Big Five characters (Mickey, Minnie, Donald, Goofy, and Pluto) are available. Unlike in the parks, they will come to you while you sit back and enjoy your breakfast or dinner. Children and adults alike can meet all these characters in 60-90 minutes which frees up time in the parks for attractions or other meet and greets. To top it all off, it’s a fun time for all. It has multiple places to watch Wishes. Guests staying or visiting the resort have two locations where they can watch Wishes. The first is the public viewing area off the Grand Canyon Concourse on the fourth floor. 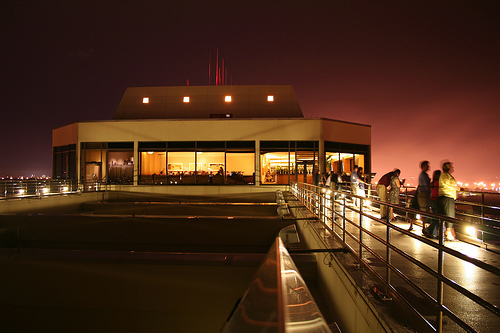 The second is available only to guests eating at The California Grill on the 15th floor. 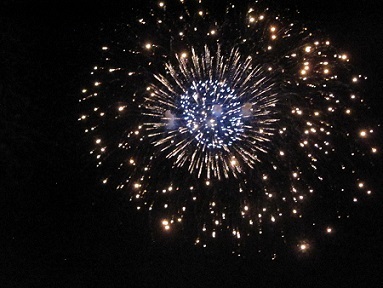 Both locations provide excellent viewing of the fireworks show. 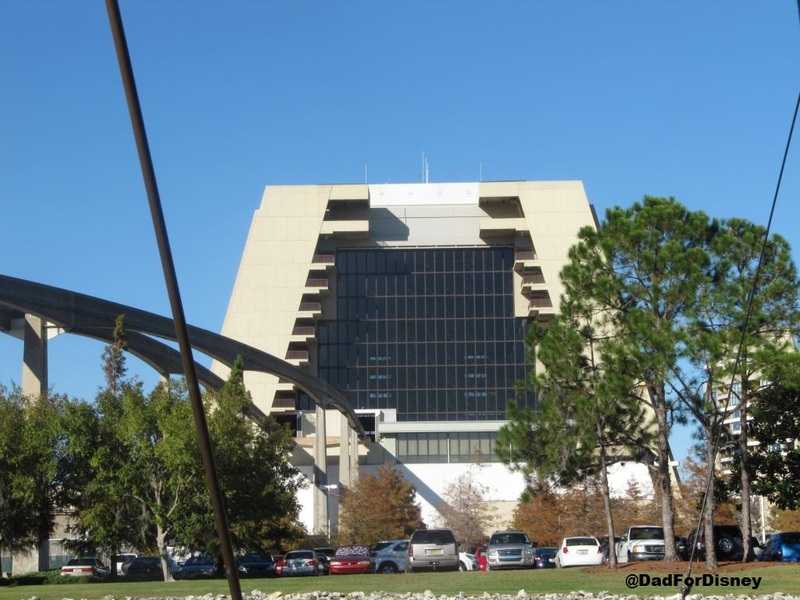 There is also a third viewing location at The Top of the World Lounge in Bay Lake Tower but this location is only available to Disney Vacation Club members staying on points. It is a nice experience with a lounge area where you can order drinks and light snacks before and after Wishes. And the view is amazing. It’s just a short walk to the Magic Kingdom. In terms of getting to the Magic Kingdom, it’s the best form of transportation available. You never wait for your feet like you do with a monorail or with a bus. Sure, your feet might get sore but there are plenty of attractions inside the Magic Kingdom where you can rest your tired feet for a while. To me, there is nothing better than waking up at 8:00 am, heading out the door at 8:30 am, and being at rope drop by 8:40 to 8:45 am. It’s a dependable schedule. No waiting just head out the door and walk over. Transportation to the other resorts is easy as well. Guests are a monorail ride (with a transfer at the Ticket and Transportation Center) away from EPCOT. While a bus can take guests to Hollywood Studios, Animal Kingdom, Downtown Disney, and the water parks. It’s just a very photogenic resort. I love taking pictures of the resort. Mainly from the water when I’m staying at (gasp!) other resorts or taking the ferry from the Ticket and Transportation Center. Thanks for taking this look into The Contemporary resort with me today. What do you like best about this iconic Disney location? Leave me a comment on the post or on my Dad For Disney Facebook group. While on the group, be sure to check our giveaway on the giveaways table. 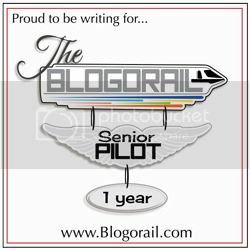 Entries will be accepted until midnight on September 16th.